Sales Only Available in the continental United States. Not Available to Wholesale Customers. All Sales are Final! No Exchanges, Refunds or Returns! 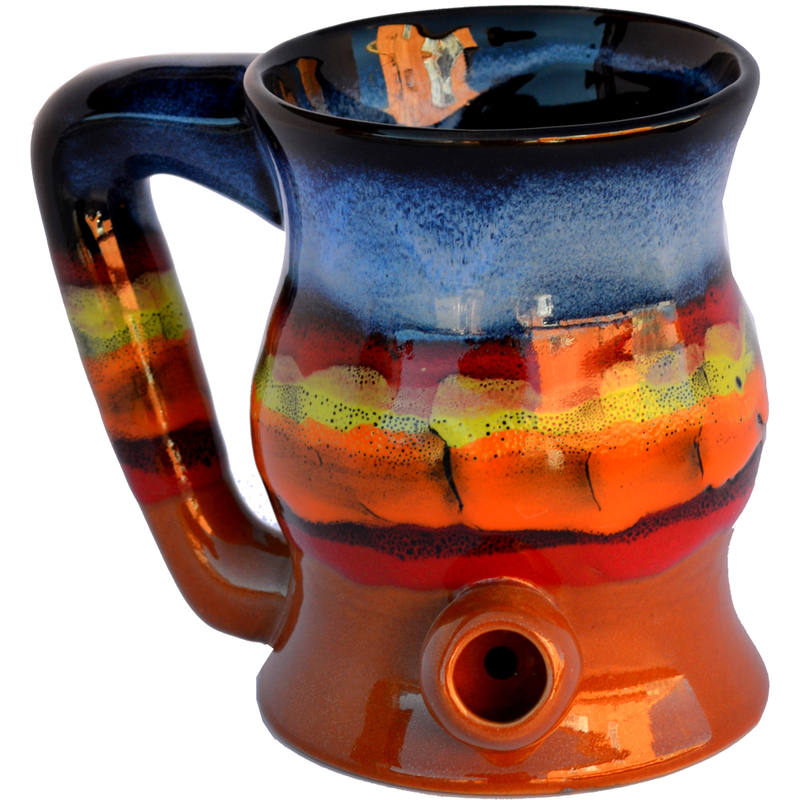 [description] => Bake -N- Wake Mug and Pipe all in one! No cross contamination between your smoke and your favorite drink! Intended for tobacco use only. Must be 18 to buy. 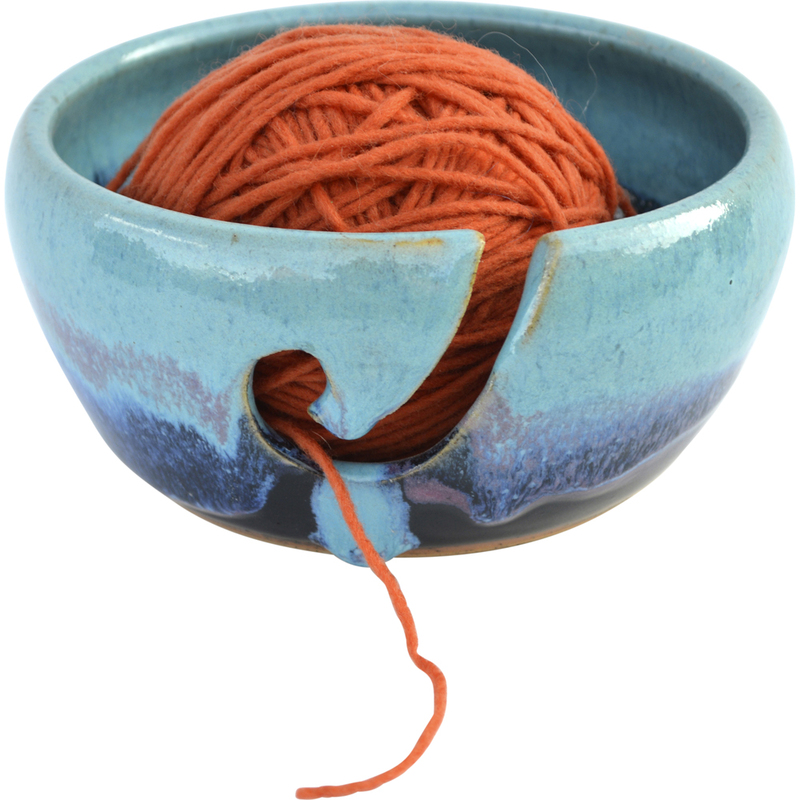 [description] => Non-Pattern Glazed Yarn Bowl. 6 inches wide by 4 inches tall. 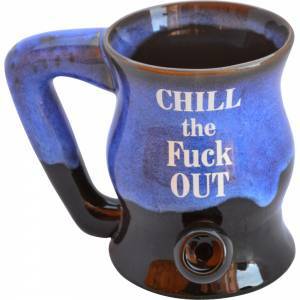 [description] => Chill Out Bake -N- Wake Mug and Pipe all in one! No cross contamination between your smoke and your favorite drink! 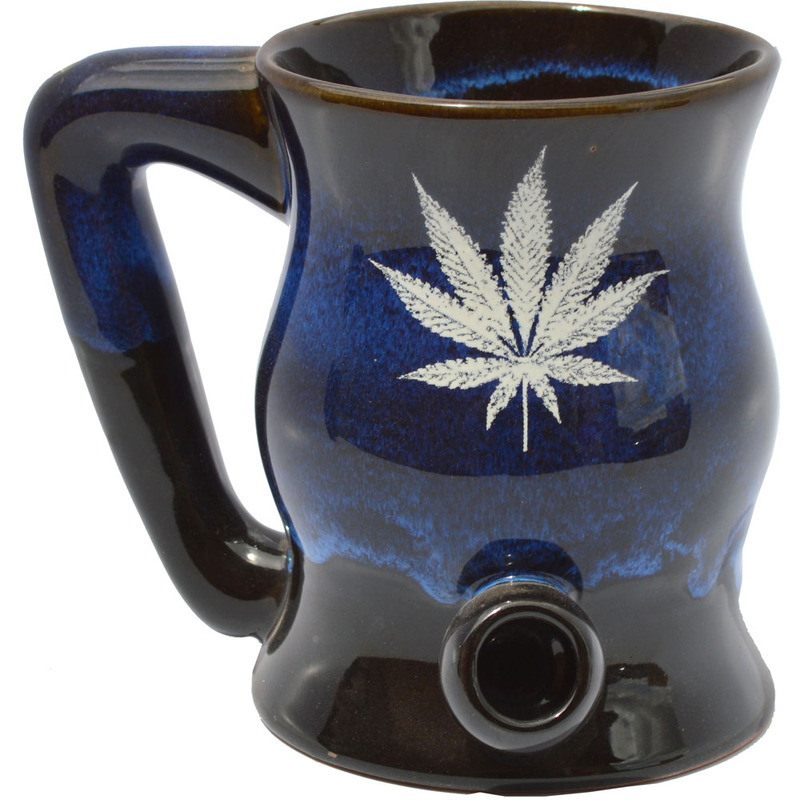 [description] => Five Point Marijuana Leaf Bake -N- Wake Mug and Pipe all in one! No cross contamination between your smoke and your favorite drink! 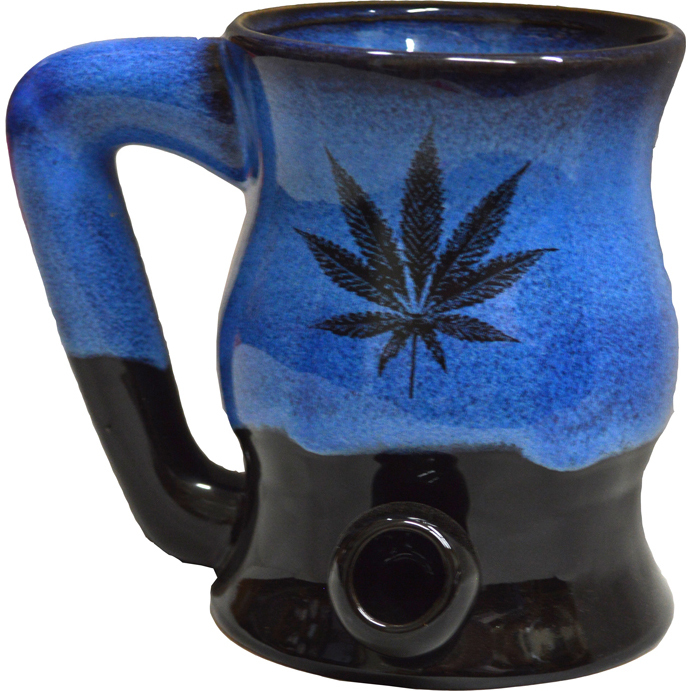 [description] => Marijuana Leaf Bake -N- Wake Mug and Pipe all in one! No cross contamination between your smoke and your favorite drink! This product is a second. This means that there are imperfections ranging from discoloration to a small rattle while you smoke. They are still food safe. They still function. NO REFUNDS NO RETURNS. These products are sold AS IS. 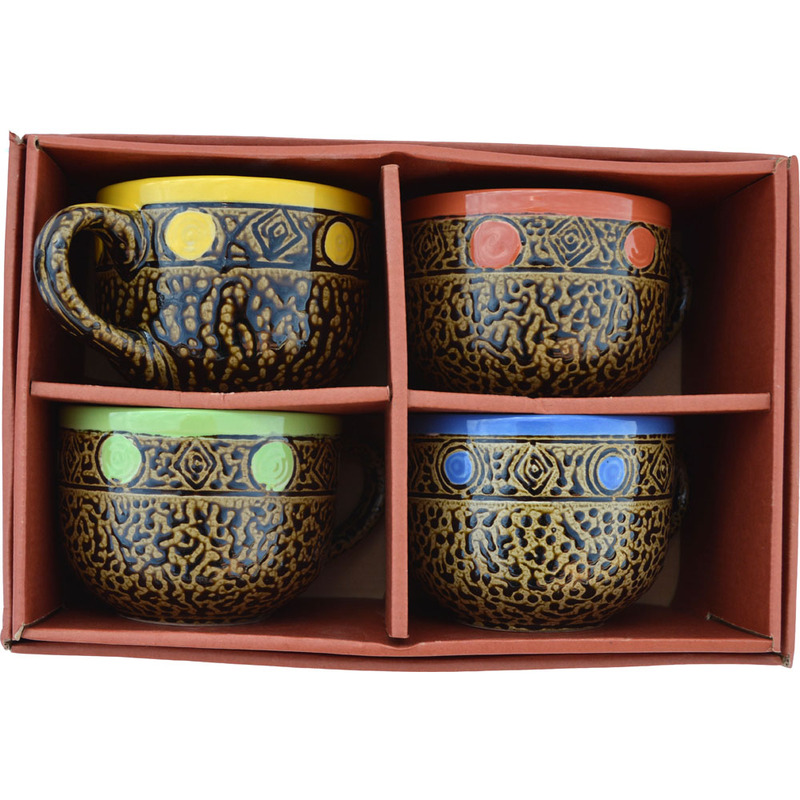 [description] => Set of Four 14 Oz. 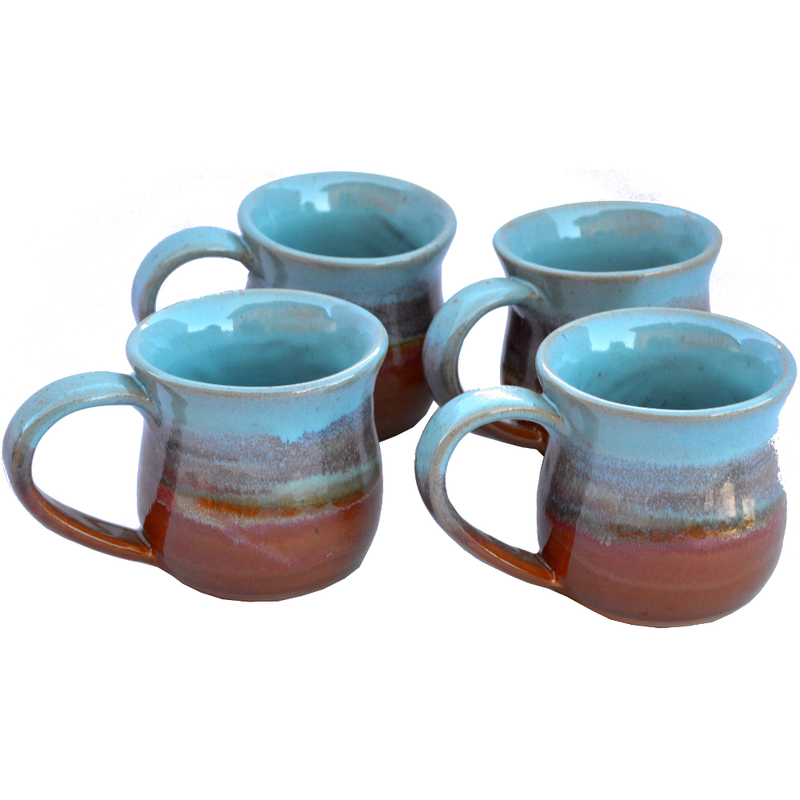 Mugs in Indian Summer Glaze. Microwave, Oven, Dishwasher and Food Safe. Glaze is Lead Free! [short_description] => Set of Four 14 Oz. 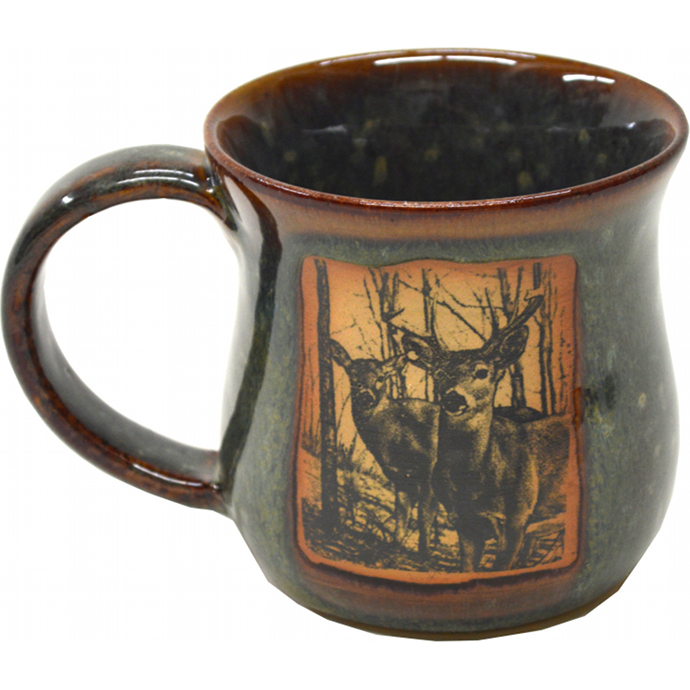 Mugs in Indian Summer Glaze. Set of Four 14 Oz. 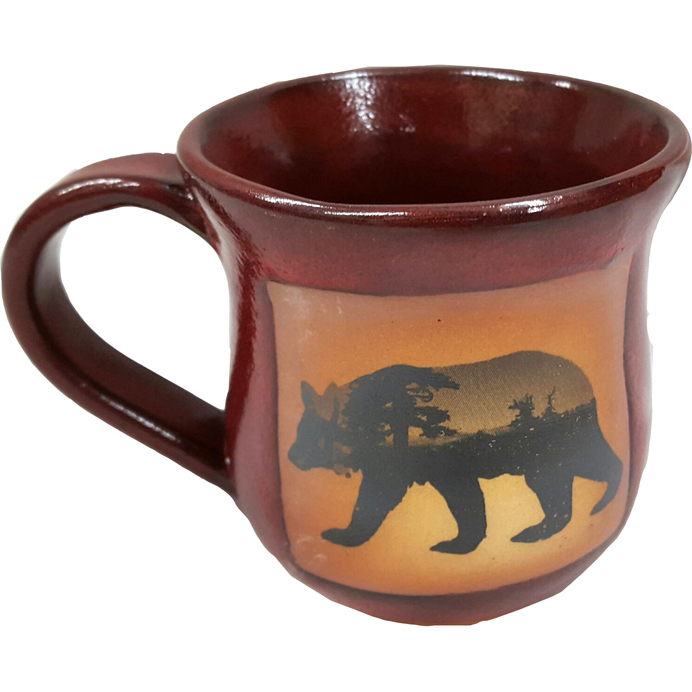 Mugs in Indian Summer Glaze. 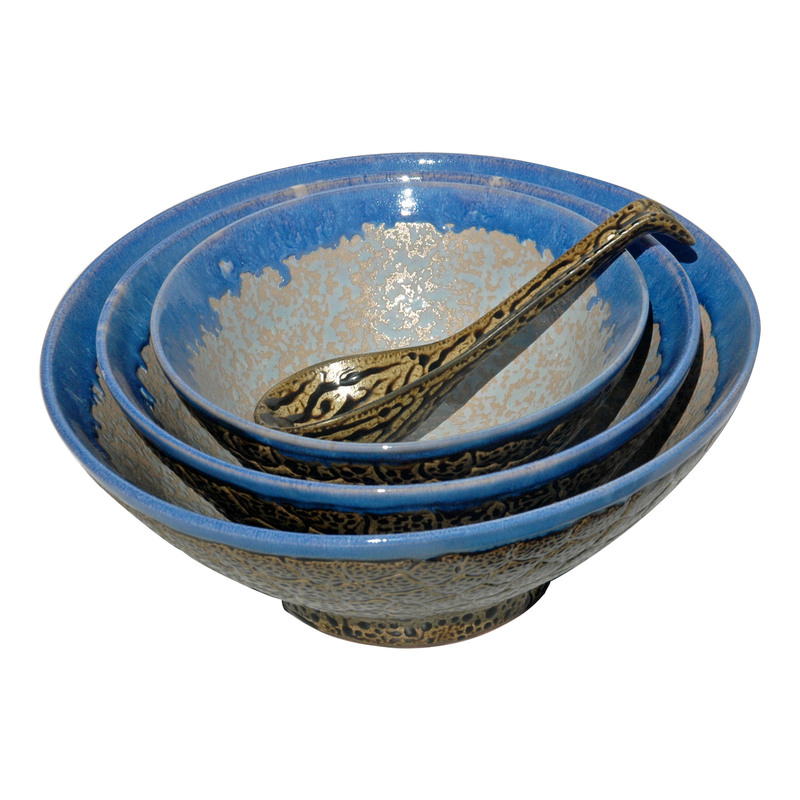 [description] => Set of Four 14 Oz. 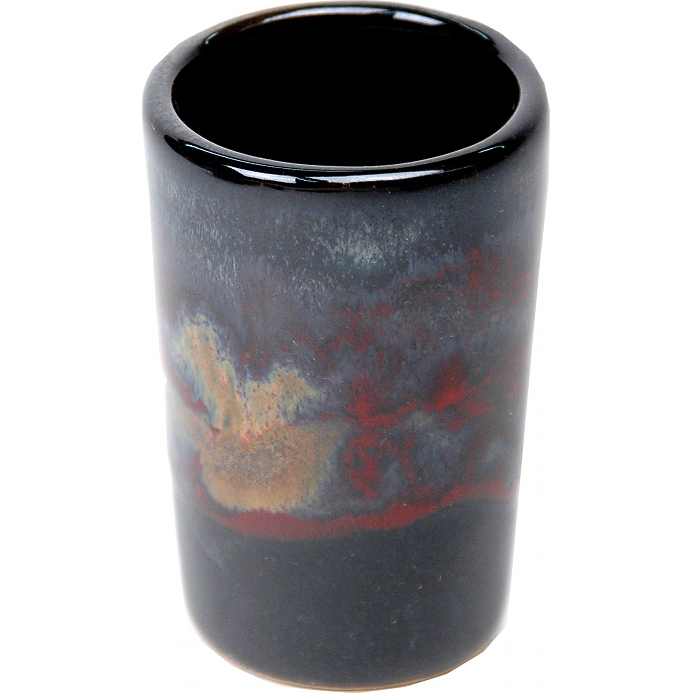 Mugs in Mountain Waves Glaze. [short_description] => Set of Four 14 Oz. 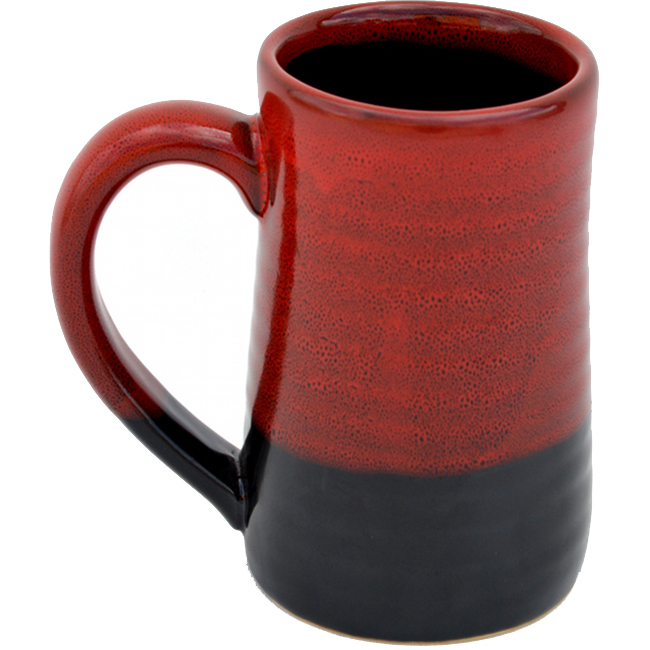 Mugs in Mountain Waves Glaze. Set of Four 14 Oz. 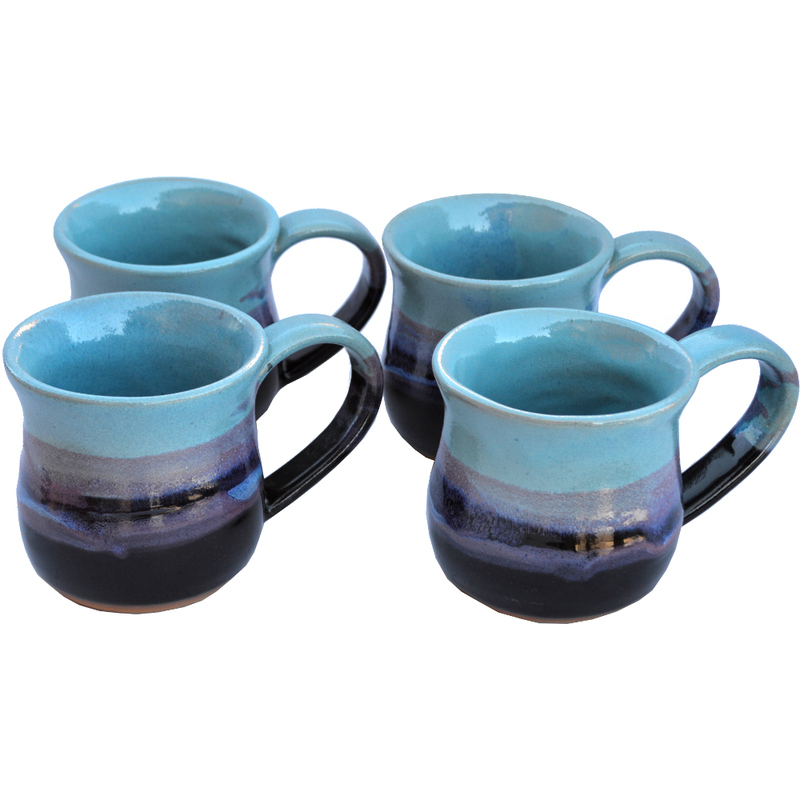 Mugs in Mountain Waves Glaze. 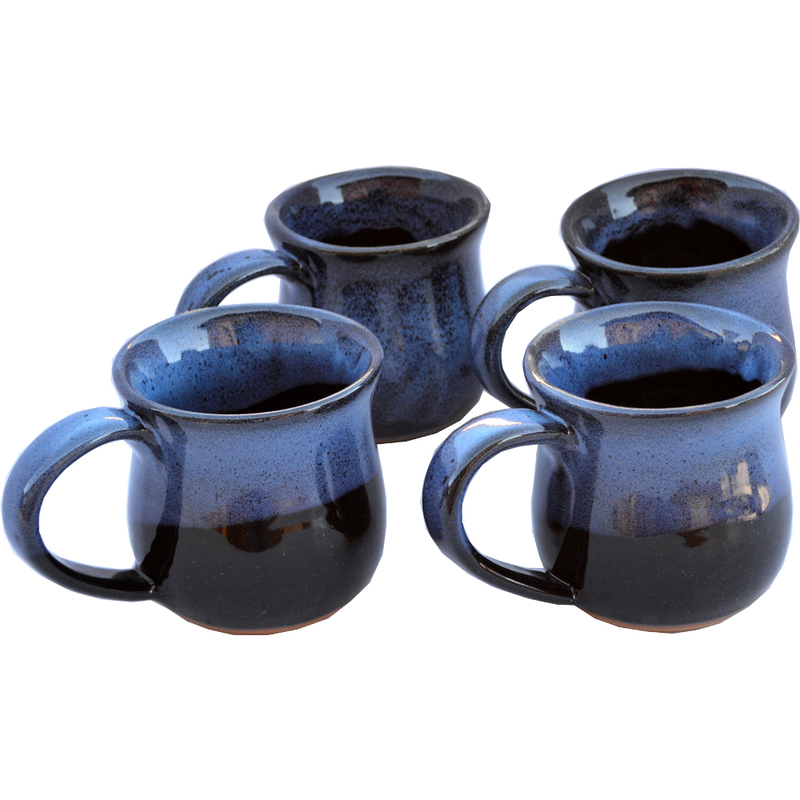 [description] => Set of Four 14 Oz. Mugs in Waterfall Glaze. [short_description] => Set of Four 14 Oz. Mugs in Waterfall Glaze. Set of Four 14 Oz. Mugs in Waterfall Glaze. 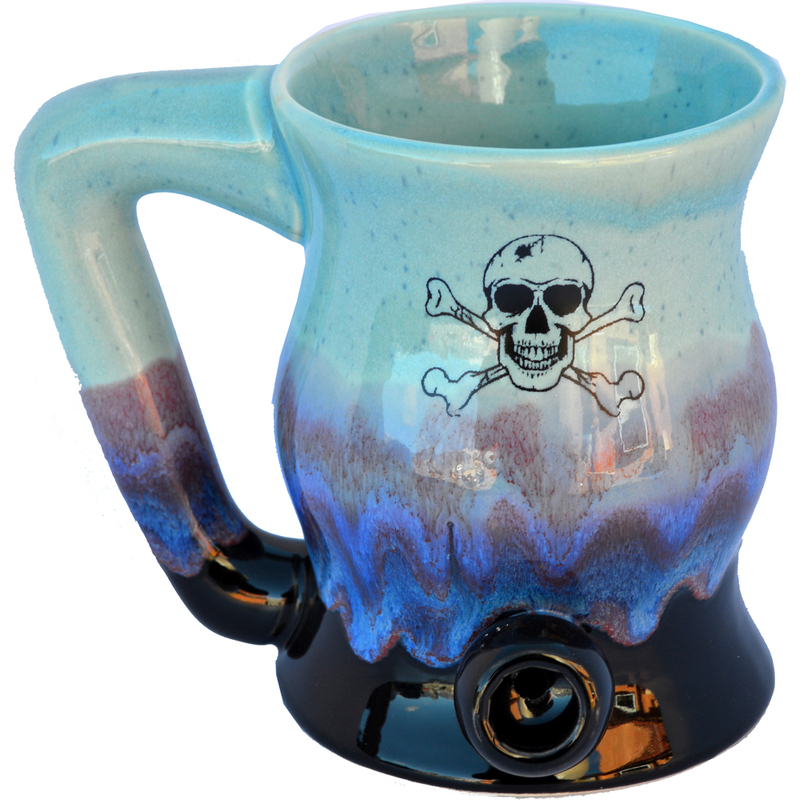 [description] => Skull -n- Crossbones Bake -N- Wake Mug and Pipe all in one! No cross contamination between your smoke and your favorite drink! 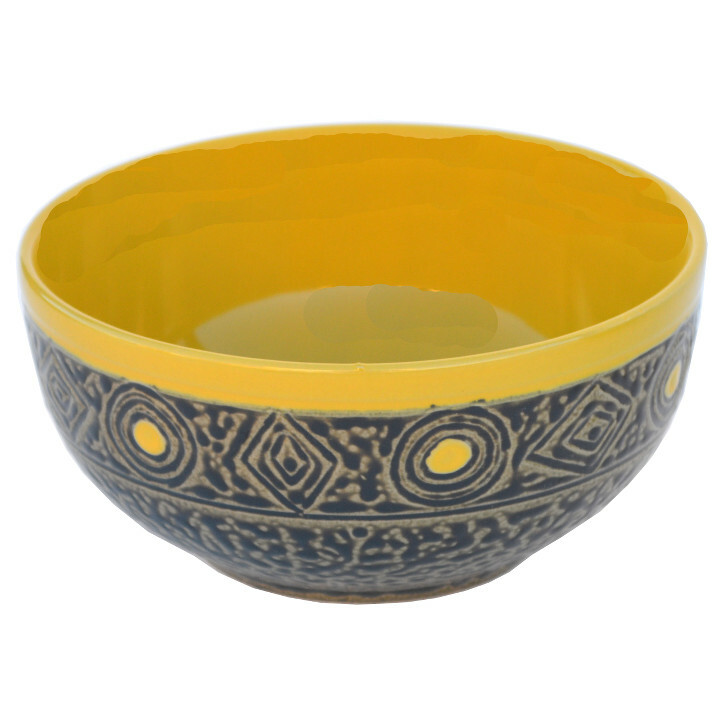 [description] => 15 Oz Southwest Chili Soup Bowls. Comes in Blue, Green, Coral and Yellow. [description] => 14 Oz. Latte Mugs in Southwest Design. Comes in Blue, Coral, Green and Yellow. 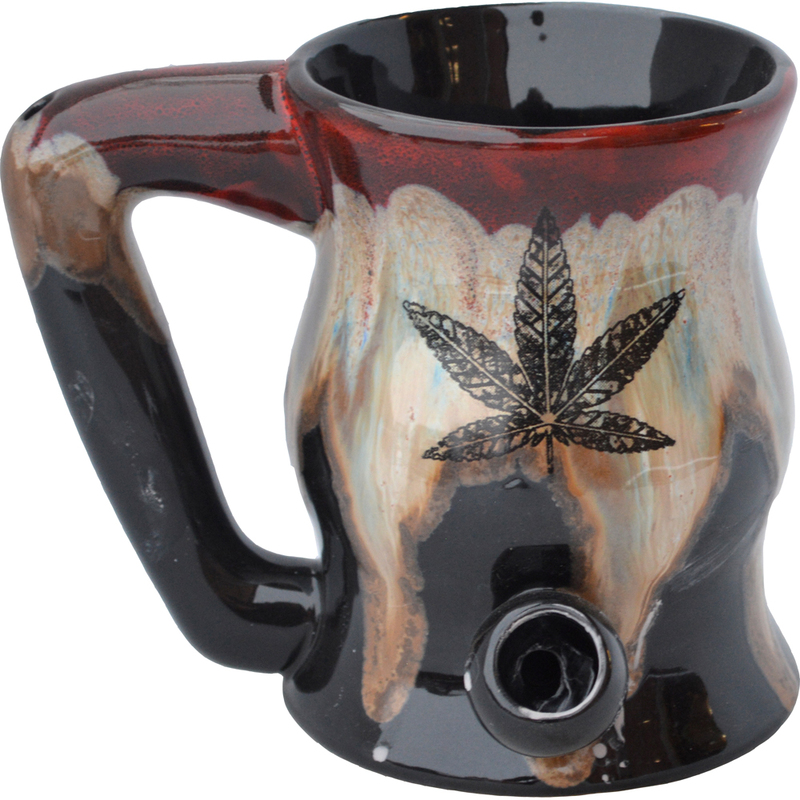 [description] => White Five Point Marijuana Leaf Bake -N- Wake Mug and Pipe all in one! No cross contamination between your smoke and your favorite drink! 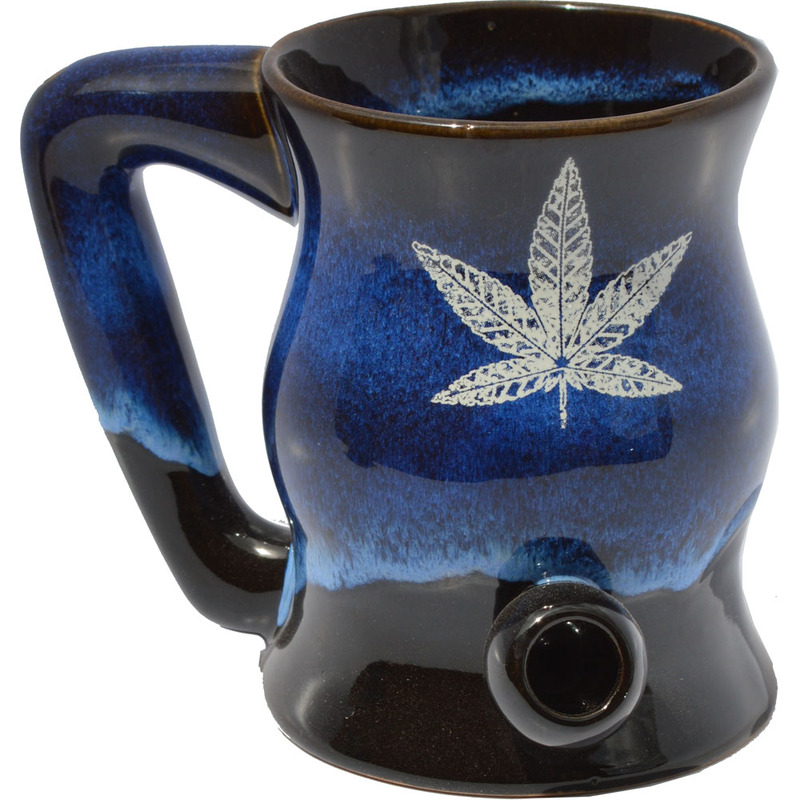 [description] => White Marijuana Leaf Bake -N- Wake Mug and Pipe all in one! No cross contamination between your smoke and your favorite drink! 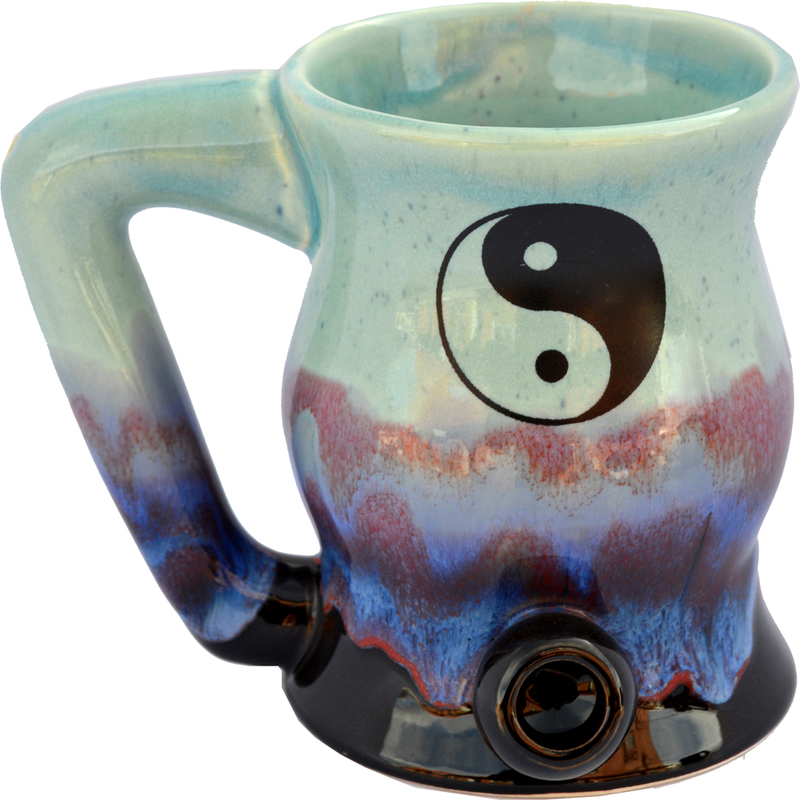 [description] => Yin and Yang Bake -N- Wake Mug and Pipe all in one! No cross contamination between your smoke and your favorite drink! [description] => 14 Oz. 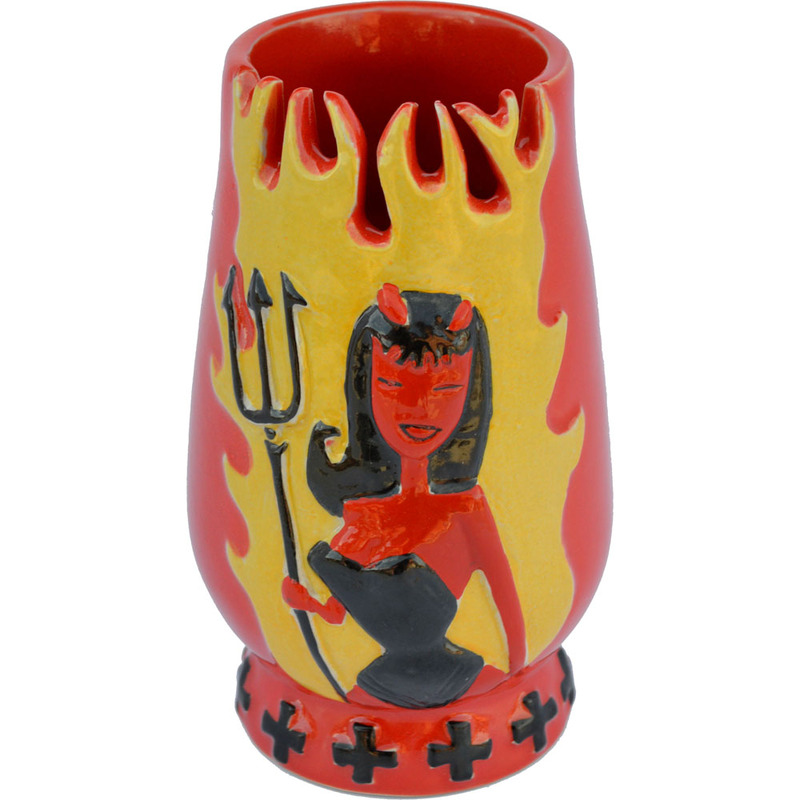 She Devil Tumbler.